The Seeds Planted for a Vegan World are Starting to Bloom! It’s been way too long since I’ve written a blog post… things have been so busy with a 2yr old and a new Kindergartener! But my heart is bursting at the seams with so many signs of hope for a vegan world (one that doesn’t view and treat animals as commodities) that I had to get it all out! I’ve been vegetarian for 27yrs, and vegan for almost 10yrs, but I’ve never experienced such a real feeling of hope than I have in the past few months. I try to make choices everyday based on what I hope for now, and the future, however sometimes that future I envision feels a little too distant, and even like a pipe dream that only a small minority believe in, and are working towards. Until now. I no longer have to imagine the future; I can see it forming before my eyes. Signs that a vegan world is near are everywhere! The tipping point for me was through this recent experience that I’d love to share. 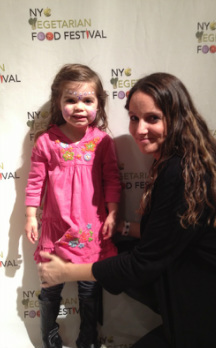 I’m the organizer of the NYC Vegetarian and Vegan Families meetup group in NYC. It’s a dream to get together with other vegan parents, and for my kids to interact with other vegan kids. We have that “set of friends” and then we have other friends who aren’t vegan or vegetarian. Those two worlds were separate; living side by side. Until now... and this is what gives me the most hope. Charlotte’s assistant pre-school teacher last year was vegan. What a surprise, and a relief. As the year progressed, I found out that one of Charlotte’s classmates, Ahsha was transitioning to a vegan diet. I was starting to feel like her transition was a symbolic sign of the world’s transition. Fast forward to this year. Just before school started, we found out that another girl in Charlotte’s Kindergarten class, Mila was vegetarian, and she lived only a few blocks away (they’ve since become besties!). Then, a few weeks into school, my daughter came home one day and said that one of her classmates, Eva, told her she was vegan. She barely finished her sentence and I was already on the computer emailing Eva’s mom…. “Is this true?” She replied back, “YES, Eva’s vegan!” This was the tipping point. It now felt like our previously separate vegan and non-vegan worlds were merging. They physically came together recently at our Halloween veg meetup when Mila and Eva attended, and joined Charlotte and her other vegan friends. My heart was bursting that day. This was a big deal for me, for Charlotte, and most importantly, the future. -- Charlotte’s Kindergarten teacher asked me to come into the classroom to talk about why we are vegan. -- At our class potluck, when one parent found out we were vegan, she sent an email saying she would “leave off the cheese” on the salad she was making. This doesn’t sound like a huge deal on its own, but I really feel like it represents what I’ve noticed more and more lately. It’s a positive shift in the way people interact with me as a vegan. Overall, people seem less threatened, confrontational and more accommodating and open, like it's no big deal. -- We signed up for a few classes at Freshmade NYC cooking studio. Most of the recipes they do are vegetarian, and can be “veganized.” I was hesitant to join because I anticipated my daughter sitting there with a set of ingredients separate from the rest of the class, but when I told them we were vegan, they decided to use vegan ingredients for the whole class. So in the first class, all of the kids made vegan pot pies, and in the next class they made veggie sushi and dessert sushi. After the class, I talked to the teacher who told me she was vegan! Everywhere I turn, a vegan pops up! -- I attended an event at the iconic ABC Carpet and Home to celebrate with Tracey and Jon Stewart (who just left the Daily Show). 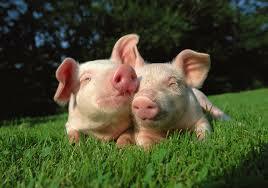 They will be opening a sanctuary for rescued farm animals. -- The World Health Organization (WHO) just came out with a report stating that processed meats cause cancer. This puts it in the same category as tobacco smoking and asbestos. -- Mark Bittman, renowned New York Times op-ed columnist and food writer just left his “dream” job to join The Purple Carrot, a company that sells vegan food kits. -- Don Thompson, ex-CEO of McDonald’s (with McD’s for nearly 25yrs) just joined the board of plant-based meat company, Beyond Meat. -- Major food chains all around the world are adding vegan options to their menus including the most recent: vegan ice-cream from Ben & Jerry’s, vegan burger at White Castle, and Taco Bell has over 26 vegan ingredients in their newly certified vegetarian menu. Guinness also just announced plans to make their beer vegan! I see so many signs of hope that I couldn’t possibly list them all here, but they all point to a vegan world; a paradigm shift in the way we view and treat animals. The suffering of animals is now being recognized and considered in people’s food choices. When I became vegan even just 10yrs ago, and would mention it to a waiter/waitress or to other people, most of the time I’d get a blank stare in return, and have to explain what it meant. Nowadays it’s rare that I have to explain to anyone what a vegan is, especially in a restaurant. Everybody is familiar with the word vegan, and that’s the biggest sign of hope of all. This is all part of the groundwork that needed to be laid in order for a vegan world to take hold. Yes, the “future of food.” Food that doesn't come from lonely, scared, stressed-out animals who’ve been confined in tiny cages and dark, filthy sheds their entire lives. Food that doesn't come from mothers who’ve had their babies taken away from them. Food that doesn't come from animals who've lived and died in the most atrocious conditions imaginable. Food that doesn't wreak havoc on the environment. Food that is healthier, more sustainable, and that doesn't cause animals to suffer. Soon we’ll be able to relegate eating animals to the history books. I truly feel like that time will be sooner, rather than later. For the whales and dolphins who twirl around in endless circles in tiny concrete pools instead of swimming freely in the ocean… we will never go to a marine park or aquarium. For the millions of homeless dogs and cats sitting behind bars in shelters… we will never buy an animal from a pet store or breeder. For the sad elephants in the circus who are chained and forced to perform meaningless tricks for the sake of entertainment… we will never buy a ticket to the circus. For the vulnerable rabbits and mice who have chemicals dripped into their eyes and rubbed onto their sensitive skin… we will never buy products that have been tested on animals. For the foxes caged or trapped for the beautiful fur on their backs… we will never buy bags, boots or jackets made with fur. For the pigs forced to live in a crate so small they can’t even turn around… we will never eat hot dogs or bacon. For the elephants and rhinos being brutally poached to the point of extinction for one of their body parts... we will never buy anything made from ivory or horns. For the sweet cows who have their babies taken from them right after birth, and are treated as milk machines… we will never eat ice cream, cheese, yogurt, or drink milk that was made for baby calves. For the hens who have their beaks cut off and are crammed into tiny cages so tightly they’re unable to even spread their wings… we will never eat eggs. For the over-worked horses forced to pull heavy carriages in loud, crowded cities… we will never ride in a horse drawn-carriage. For the fish who just want to be left alone, and not yanked out of the water by a hook through their mouth for the sake of someone's entertainment… we will never go fishing. 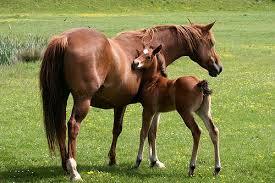 For the horses and dogs forced to race around tracks for our amusement… we will never attend any animal races. For the miserable bears and gorillas living lonely, stressed-out and unnatural lives in captivity in zoos… we will never visit the zoo. For the calves and bulls roped, chased and slammed to the ground in an arena full of cheering fans... we will never attend a rodeo. For the ducks who have their feathers painfully plucked, and the sheep who have chunks of skin painfully cut from their back ends… we will never buy blankets, sweaters or winter hats made with down or wool. That’s what we won’t do…. but here’s what we will do! 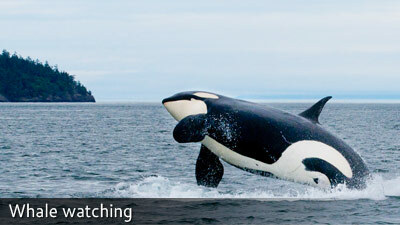 We’ll go whale watching in the ocean to see whales and dolphins swimming freely. We’ll have coconut milk ice-cream on a hot summer day. We’ll buy tickets to see incredible acrobats in Cirque Du Soleil. We’ll make the best vegan mac & cheese in the world! We’ll take baths with cruelty-free bubbles. We’ll visit farm sanctuaries and cuddle with animals who’ve been rescued from abuse and neglect. We’ll bake vegan cupcakes together. 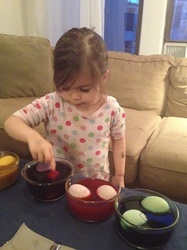 We’ll dye ceramic eggs on Easter. We’ll decorate vegan gingerbread houses. We'll have non-dairy hot cocoa with vegan marshmallows on snowy days. 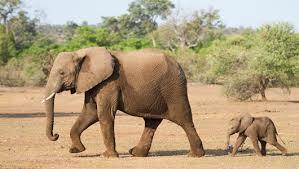 We’ll go to Africa to see elephants, lions and giraffes living with their families in the wild. We’ll adopt a sweet dog from an animal shelter. We’ll read books and watch movies that portray animals in a positive light. 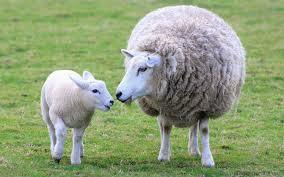 We’ll spend time with other vegan families who are living according to the same values of compassion. 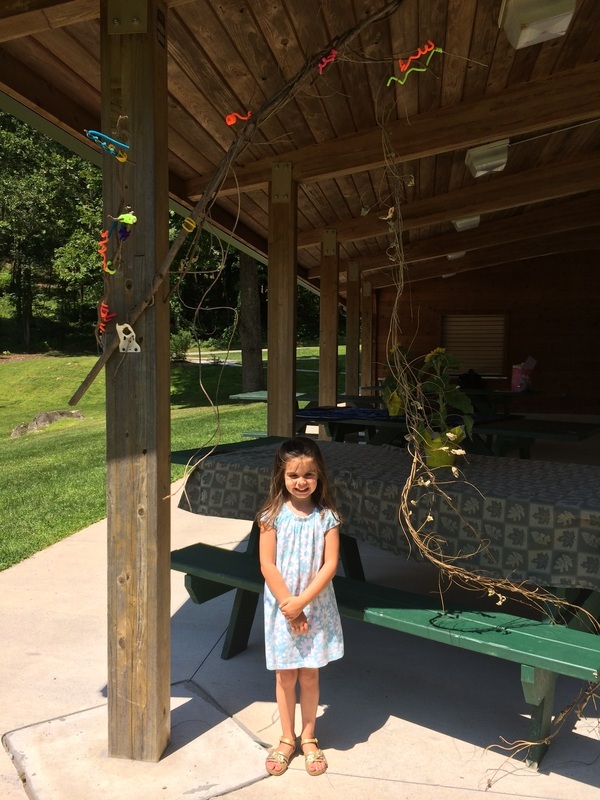 We'll walk in the park and listen to the birds, spot the squirrels and crouch down to see caterpillars and ants up close. We’ll do all of these things together as a family because we are strong, courageous and compassionate. In our actions, we will try to do the most good, and the least harm. We won’t take the easy path just because it’s been laid out for us. We’ll take the path that is good for the animals, and good for our souls. Someday we will look back on this time when humans caused countless animals to suffer so intensely for our food, entertainment, clothing and products, and people will talk about the heroes who stood up for these voiceless animals. You will be one of these heroes. 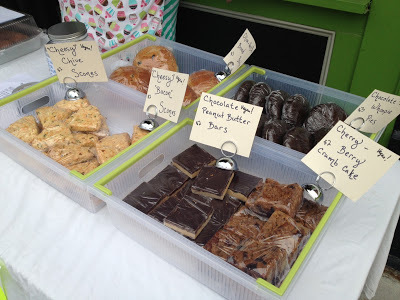 Worldwide Vegan Bake Sale: Fun for the Whole Family! 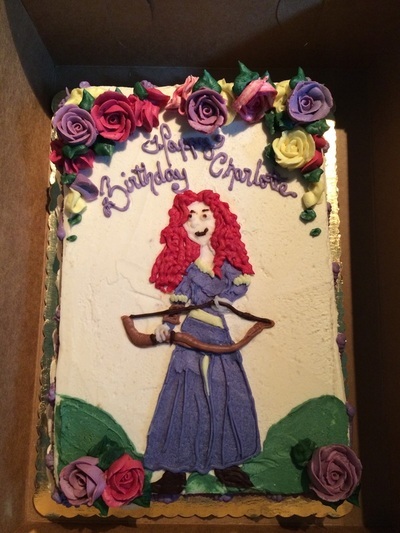 It's fun to see what everyone made, and to see customers enjoying your bake sale's tasty creations. 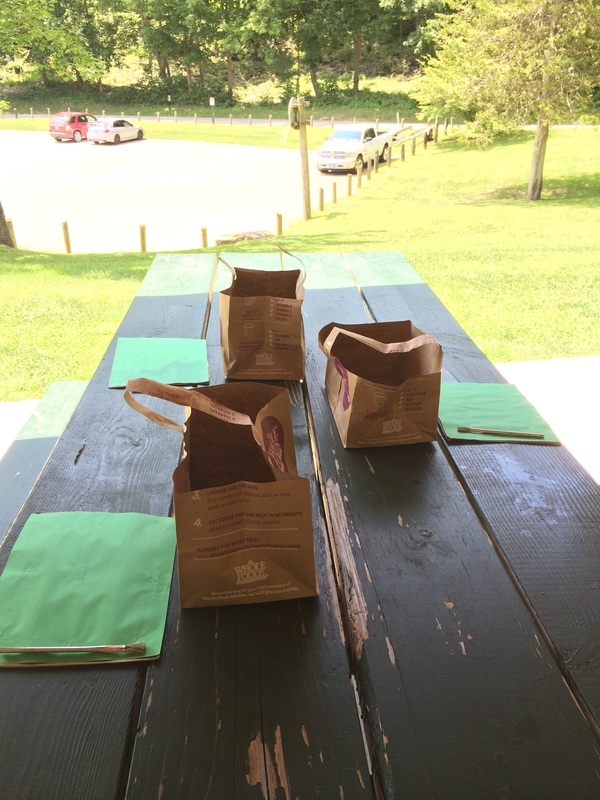 Delicious vegan cookies, cupcakes, banana bread, and other baked goods can be a surprisingly effective outreach tool. Often one bite can change a skeptic's impression of vegan food, and melt away fears that it is boring or unsatisfying. 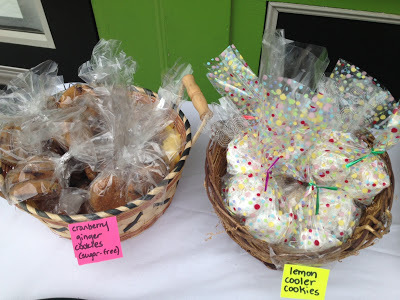 Bake sales are a time-tested and popular fundraising technique. At a bake sale, you're likely to meet others in your community and swap recipes, and get a wonderful sense of community. 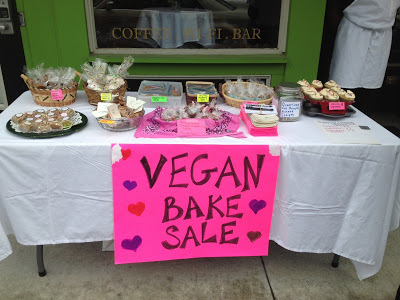 Each year, around the end of April and the beginning of May, groups all over the world hold vegan bake sales. Each participating group signs up on the WVBS web site, but has complete control over its bake sale, including what to sell and what to do with the proceeds. Anyone can participate. If you can't do it during the “official” week, you can do it as close that week as possible. That's it! Bake sale in Bethesda, MD. You don't have to be an official group to hold a bake sale. Over the years, informal groups of friends, as well as kids on the front porch have organized successful bake sales as part of the WVBS. School clubs and classes have participated. One advantage of doing it this way is that you already have an excellent place to hold and advertise your bake sale- the school! Church, synagogue, mosque, or other religious groups can participate (and have participated) in the same fashion. Girl or boy scout troops- same deal! Moms and dads can help in all sorts of ways: serving food, decorating the bake sale table, handling the money at the bake sale, promoting, folding to-go boxes, taking pictures, and so forth. 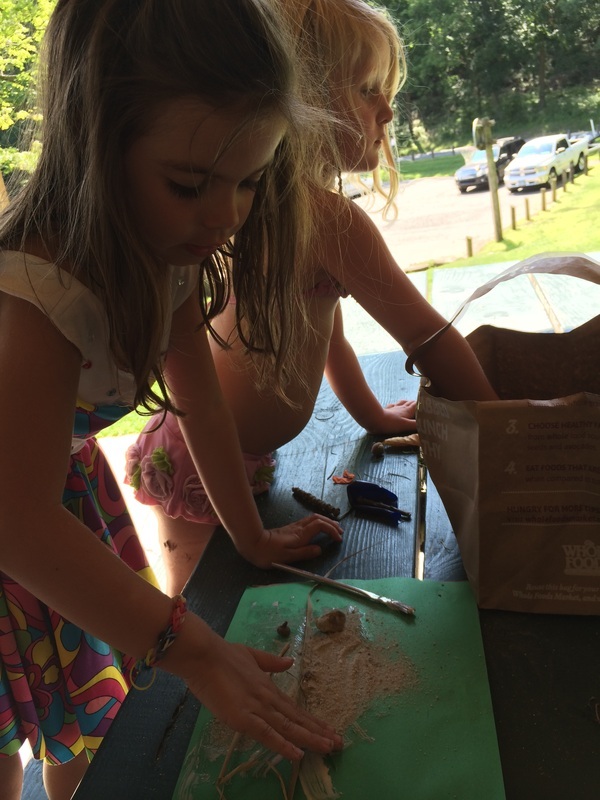 Family Meetup groups- for example, this year the NYC Vegetarian and Vegan Families Meetup group will be hosting a family vegan bake sale on April 27. Location TBD. Join meetup to stay posted. The WVBS web site has tons of tips on how to have a great bake sale, from finding locations to connecting with bakers to getting the word out to setting prices. You probably will not find a more complete reference for bake sales. See if you can get a local bakery to donate items. Help promote the bake sale. Volunteer to help out at the table. Note: If the sponsoring group is a registered charity, high school students may be able to receive community service credits by volunteering at the bake sale. 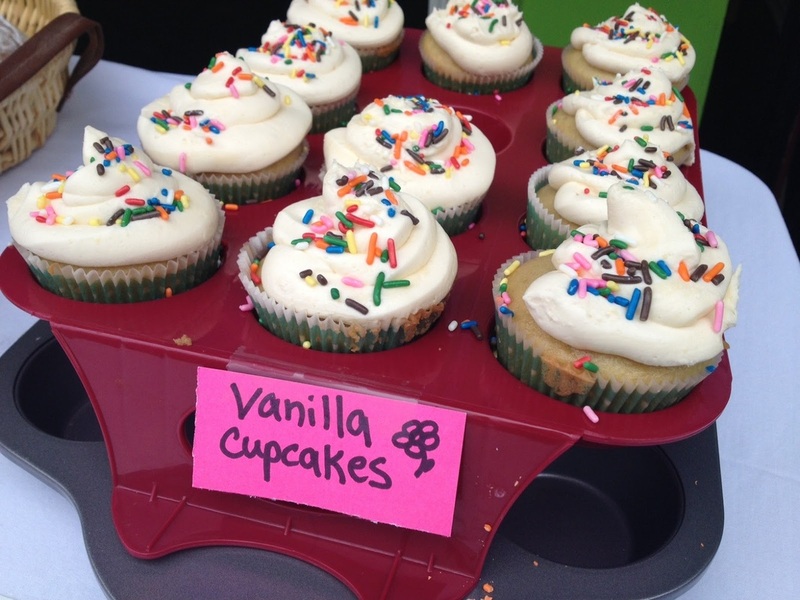 Bake sales are a great way for families to have fun and do good at the same time. With vegan bake sales specifically, you're helping to create a more peaceful and compassionate world. Other articles on this web site talk about the cruelty of dairy and eggs, so there's no need to repeat that here. But one of the many disturbing aspects of dairy and egg production-- and this applies to organic, free-range, and small operations, too-- is that it destroys animals' families. 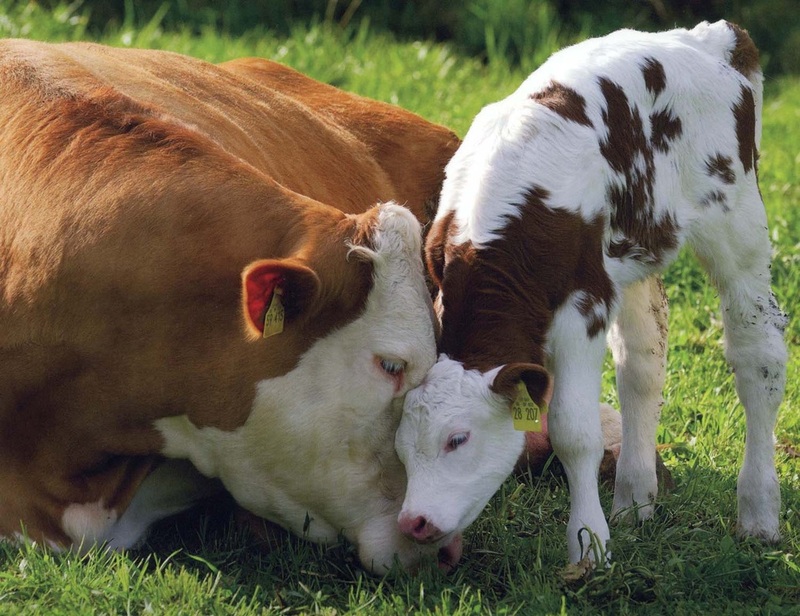 Baby calves are torn from their mothers on dairy farms, and egg-laying hens are denied growing up with a mother (almost all come from industrial hatcheries and are shipped to their destinations). 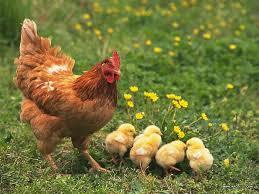 Cows and hens are often looked upon as the epitome of doting, tender mothers. By showing people the deliciousness of vegan baked goods, you're gently but perhaps quite convincingly opening their eyes to a kinder alternative. To a degree, vegan bake sales are families helping families. And now for the final tip...if you don't have the time or other resources to organize or help out at a participating vegan bake sale, there is something else you can do, which is essential and very easy and enjoyable: Attend the nearest participating bake sale in your area, buy some tasty treats, contribute to a worthy cause, and support your local, talented, hard-working, creative vegan bakers! BIG THANK YOU to Gary Loewenthal for organizing such an important worldwide event! NOTE: If you are in the New York City area, the NYC Vegetarian and Vegan Families Meetup group will be hosting a family vegan bake sale on April 27. Location TBD. Join meetup to stay posted. RSVP to join the NYC Vegetarian and Vegan Families Meetup bake sale on May 3rd from 1-3pm at Peacefood Cafe. Or stop by for some tasty vegan treats! All proceeds will be donated to Catskill Animal Sanctuary. HOPSCOTCH KIDS NAIL POLISH is made just for kids. The nailpolish line is paraben free, vegan, fragrance free, toxin free and biodegradable. There are nearly 20 fun colors to choose from. 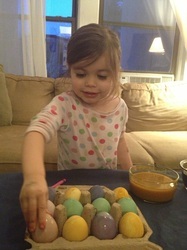 My daughter loves her Hopscotch nailpolish! 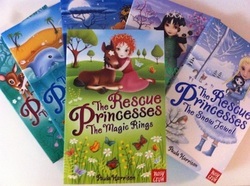 The Rescue Princesses book series is perfect for the animal-loving kid-- it's geared to the age 7+ set. Each book centers around the princesses on a mission to rescue animals who need help. This includes wounded tigers, snow leopards, baby pandas, lion cubs, dolphins, dog thieves, and trapped deer. So if young girls are going to be obsessed with princesses (sigh...my own), then they should be compassionate and kind to animals, and these princesses are! FUR & FEATHERS BOARD GAME is an animal-friendly board game for kids.The object of the game is to save animals, and players do this through different methods. It's a fun game for the whole family, and it would make a wonderful present for that animal-loving veg kid in your life. CYNTHIA KING BALLET SLIPPERS are beautiful! My daughter loves her pair. They're cruelty-free slippers made of canvas, and they come in 3 colors (fyi they have adult sizes too). They were even featured in Vogue magazine in Natalie Portman's cover shoot! Get a pair for the vegan dancers in your life. Charlotte's Web is a classic movie that every kid should see. It's about a little pig who escapes his destiny as a meal, and befriends the other barnyard critters including Charlotte the spider. It's a really sweet movie with a powerful message. There are so many other great animal-friendly films including Chicken Run, Babe, Finding Nemo, Open Season, and the brand-new movie just recently in theaters, Free Birds. Check out this list for more. CRAZY RUMORS LIP BALM is a perfect stocking stuffer. It's a natural, vegan lip balm that comes in fun flavors including banana split, orange creamsicle, gingerbread, pistachio, bubble gum, orange juice and may more unique flavors. My daughter loves her raspberry sherbet balm! Kidlicious cookbook for kids. This all plant-based cookbook has recipes that kids (and parents) will love. The book includes color photos and recipes that are healthy, fun, creative and easy to follow. Just to name a few: zebra pizza, monkey pancakes, refrigerator pickles, salad on a stick and apple nachos! Pair this cookbook with a kid's cooking tool kit to get your kids excited about getting in the kitchen to make healthy food together. LUSH BATH BOMBS are so much fun for bathtime. Throw them in the tub, and watch them fizz as the water changes color. They come in many colors and scents. When they're finished "melting" in the water, some leave behind special surprises such as glitter, dried flowers or silver bells. 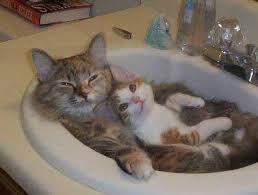 It makes bathtime extra fun for kids. VEGAN KID NECKLACE is a sweet gift that represents compassion. Kids should be proud to wear this. 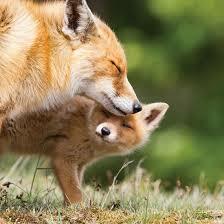 It's a reminder that their lifestyle is based on love and respect for all animals. It's a symbol of kindness. THE LITTLE VEGAN GINGERBREAD HOUSE KIT is a must have for the holidays. If you don't have time to make a vegan gingerbread from scratch this year, order one of these kits from Etsy. 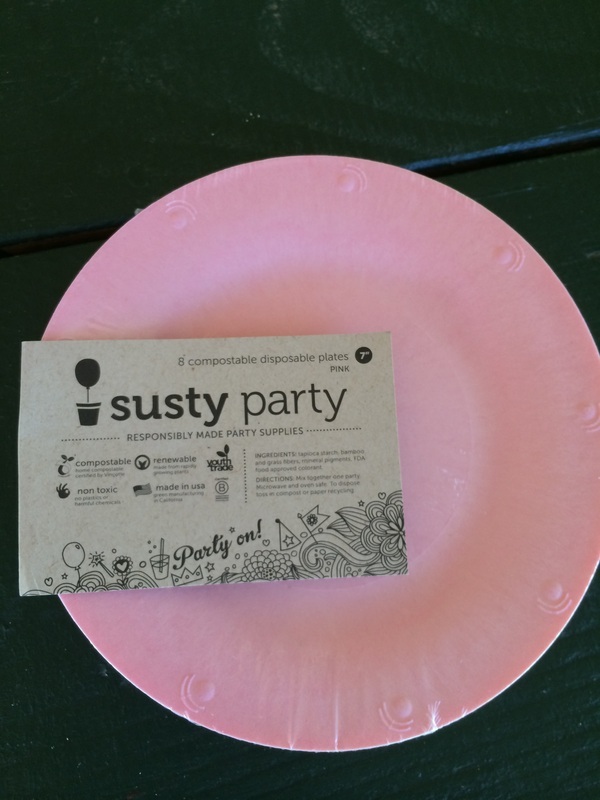 The kit includes everything you need to assemble the house including the vegan candy and icing. What a great idea, and of course kids will love making it! 100% PURE YUMMY ICE CREAM GIFT SETS come with bubble bath, body lotion, and body wash/shampoo. They come in 3 different flavors: strawberry, vanilla and mint-chocolate chip. The ingredients are all vegan, natural and food-based and don't contain any synthetic chemicals, harsh detergents, artificial fragrances, chemical preservatives or any other toxins.This makes a really nice gift, it's definitely on my list. I hope these suggestions are helpful, and I hope the vegan child in your life loves whatever you choose! Have a very happy and peaceful holiday and a wonderful new year! As a mother, the new documentary Blackfish, about SeaWorld and the whales it confines, hit me especially hard. The film inspired me to write this post with the hope that after reading it, other parents might make the informed, compassionate decision to avoid SeaWorld and other places that house animals for entertainment purposes. So for all the whales living in these artificial facilities right now, please share this post far and wide. I recently saw the new movie, Blackfish. 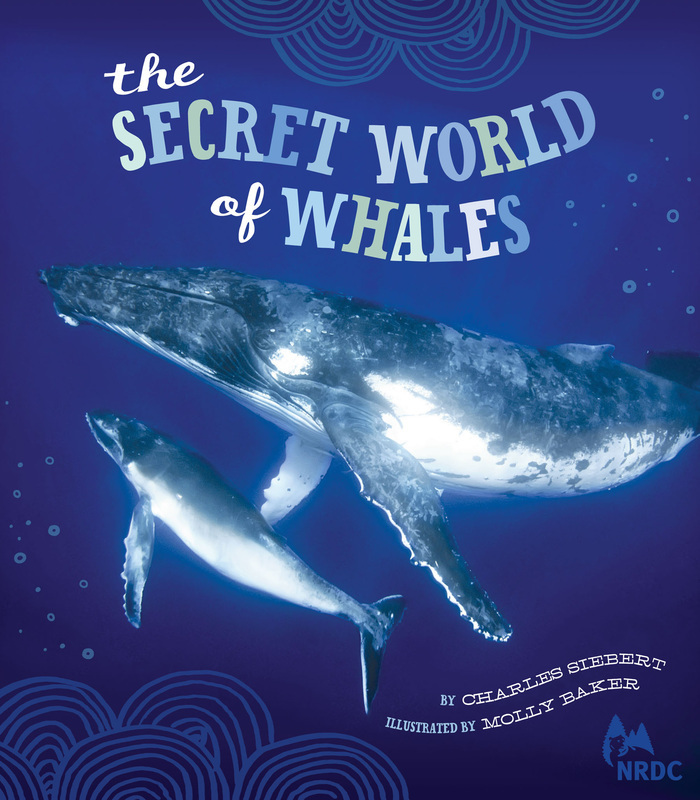 I left the theater heartbroken, but also inspired to help whales living in miserable parks like SeaWorld. The movie is an expose about SeaWorld (with interviews from many former trainers) and it focused on Tilikum (Tilly), the orca whale who killed his trainer in 2010 (also linked to two other deaths). It's the backstory to Tilikum's life, from the beginning. There were a few things from the movie that I can't get out of my mind. 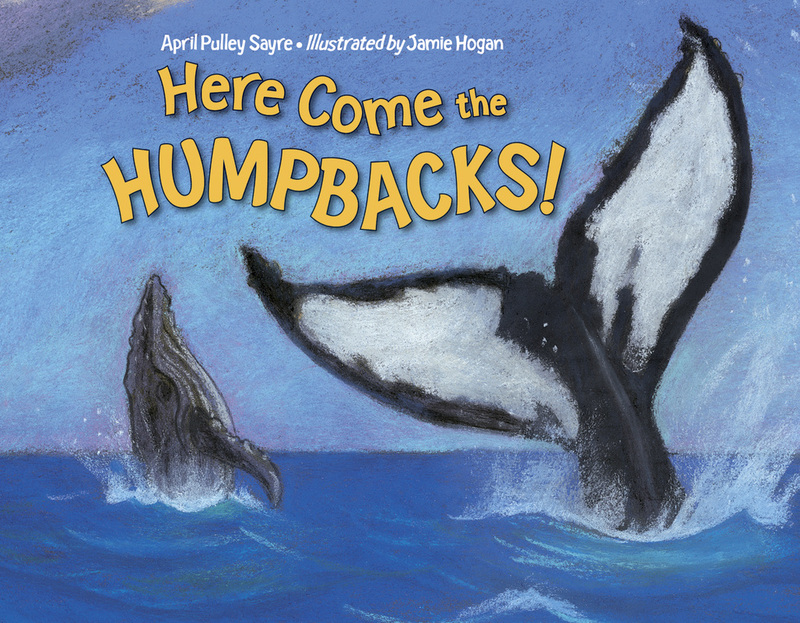 When Tilly was two years old he was captured in the wild-- just swimming with his mother in the ocean one minute, and the next he was literally being chased down by boats and pulled away from his mother's side by a net. 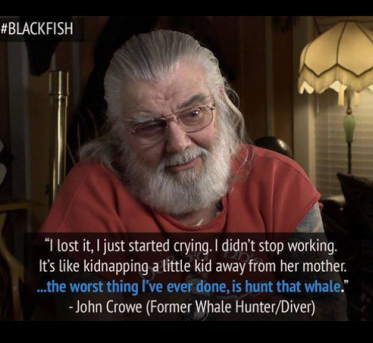 In the movie, an orca hunter expresses his deep regret over capturing numerous whales years ago. (see below). Baby Tilikum-- scared, confused, terrified-- was hoisted onto the boat with other babies and shipped to a shoddy marine amusement park in Canada. His life changed forever from that day forward, and he never saw his mother or anyone else in his family again. And he never will. This was 1983, and Tilikum is still in captivity. It's been 30 long, miserable years. It reminds me of the recent horrible case where three girls were kidnapped and held hostage for years in that house of horrors in Cleveland. Just like them, Tilikum was also kidnapped. 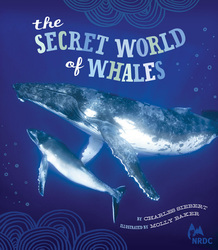 Whales are one of the most social animals on the planet. 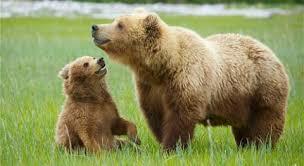 In the wild, they live in close family pods-- the adult offspring stay with their mothers forever. They can travel up to 100 miles a day, so can you imagine what it must be like for them to live in a tiny, concrete pool at SeaWorld day in and day out? Just like humans, whales have a limbic system in their brain that's responsible for emotions, however in whales the limbic system is extended, so scientists believe that they possess emotions that we can't even begin to understand. The complexity of their emotions goes way beyond what humans even feel. The suffering they must experience in captivity is inconceivable. When Tilikum was first captured thirty years ago, and sent to a Canadian marine park, he was bullied by the other whales. 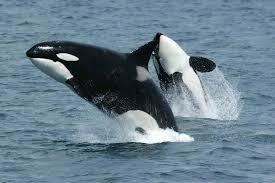 Whales in captivity have no relation to eachother-- they're just thrown together in unnatural groups. This causes stress and confusion, so often the whales engage in a behavior called "raking" where they aggressively bite/scratch one another, causing bloody wounds that resemble long rake marks. Tilikum was severely raked while at this park. I think the most heartbreaking part of the documentary was hearing about (and seeing) where Tilly spent most of his time....for many years. Everyday when the park closed (from 5pm to 7am the next morning) Tilly was put into a small, underwater steel box where he couldn't even turn around. It was pitch black. A torture chamber. I can't imagine the frustration, stress and loneliness that he must've felt all alone at night? A former SeaWorld trainer in the film remembers one of the babies, Kalina, being separated from her mother, Katina in the tank in the middle of the night. She was shipped to another park where she'll likely spend the next 40 years living in a concrete pool and performing for visitors, just like her mother. 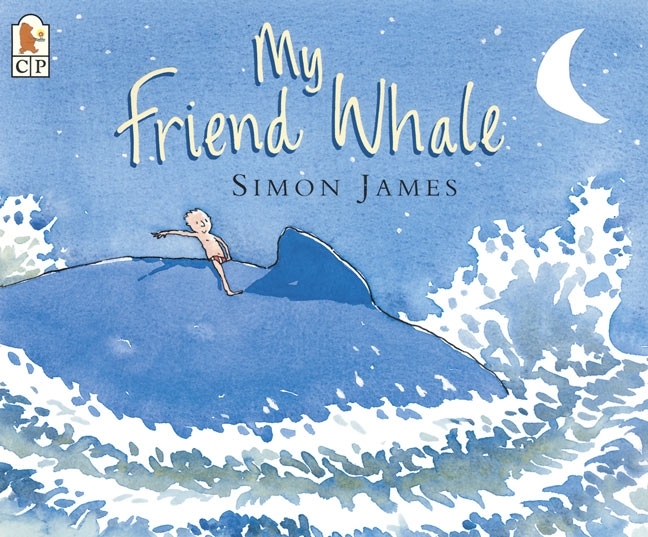 The trainer remembers that this mother whale was always so quiet, but on the night that her baby was taken and the days following, he heard noises come from her that he'd never heard before. Screeching, screaming, crying. 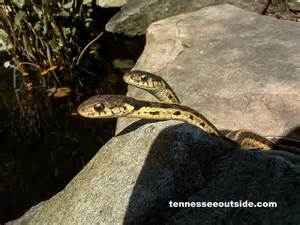 After that, she floated for hours every day in the corner of the pool just shaking. If you are a mother or a father (or grandparent, aunt, uncle, or any human being), please don't support this industry that treats animals as mere property, with no regard for their emotional (and physical) well-being. Don't buy a ticket or give your money to places like this. SeaWorld tears families apart, and deprives one of the most social creatures on the planet a natural life in the ocean. 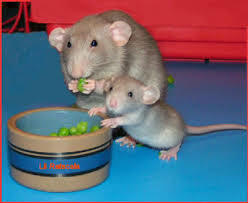 By taking kids to places like SeaWorld, we teach them that it's OK to use animals for our entertainment-- and to forcefully take them out of their wild environment, separate them from their families, imprison them in tiny unnatural enclosures and force them to do tricks for paying customers by depriving them of food. 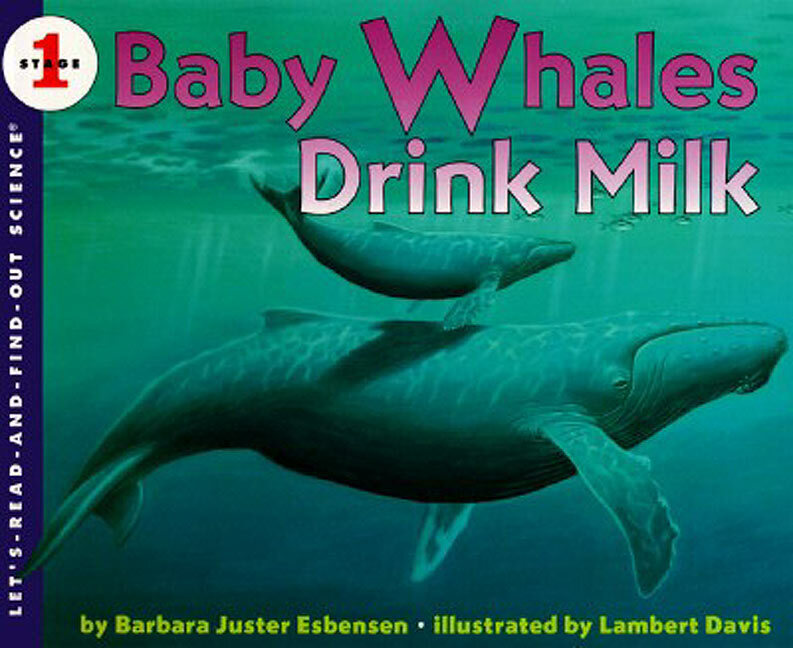 If we want to teach our kids how majestic and wonderful whales are, take them whale-watching. In captivity, whales are denied everything natural and important to them, including their own babies. They spend their days lonely, stressed-out and frustrated. Whales who've been separated from their families grieve and suffer in ways that we can't even comprehend. Companies like SeaWorld (and the visitors who support it) have ruined the lives of countless whales, all for the sake of human entertainment. It's tragic, but we can help end it. Don't take your families to SeaWorld or other facilities that house animals for entertainment purposes, and tell your friends and family to do the same. See the movie Blackfish, and encourage others to. Spread the word. I think it's important that as vegan parents, we don't isolate our kids or limit their experiences and activities just because they're vegan. Vegan kids shouldn't have to miss out on anything-- there's a vegan version for almost everything out there. 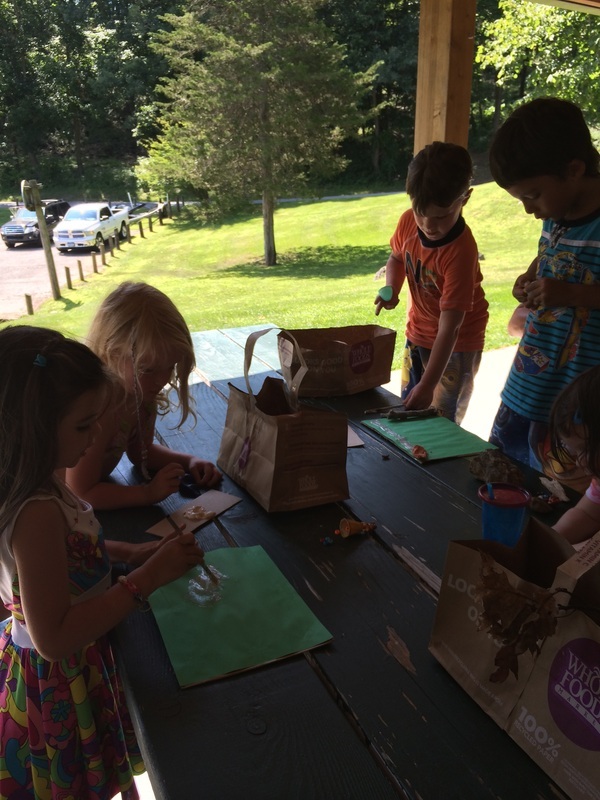 With a little effort and creativity, parents can find or make alternatives to common and holiday non-vegan activities. This includes coloring eggs on Easter. Of all the industries that use and abuse animals for food, the egg industry is arguably the worst in terms of animal treatment and suffering. Hundreds of millions of hens live in prison-like conditions-- stacked in wire cages on top of one another in filthy, windowless sheds where they're confined to a space the size of a piece of paper for their entire lives. Read more here. Knowing the cruelty behind the egg industry, we could not in good conscience buy a carton of eggs and color them with our daughter. We had to find an alternative. The past few Easters, my daughter really enjoyed painting clay eggs, making paper mache eggs and doing other fun egg-type activities, but this year we were able to actually participate in a tradition that I remember doing as a child myself...dyeing "eggs" in mugs. We used the vegan-friendly Eggnots. They're so realistic that you'll think you're holding a real egg! I highly recommend them for vegan kids, as well as for kids who are allergic to eggs. I also recommend them for anyone who cares about animals-- it's one easy way to choose compassion over cruelty. Eggnots are one of those products that give me hope and a glimpse into what the future can (and should) look like...a future that doesn't exploit animals for our needs and wants. Slowly, but surely, cruelty-free replicas are replacing non-vegan products. I think most people rely on animal products out of habit and comfort, but if you could have the same experience using a vegan version without harming an animal, then wouldn't you opt for that? Even Bill Gates gets this idea! He recently wrote a blog post on his website about how plant-based alternatives to animal food products are the key to a healthy, sustainable future! The colors came out beautiful and vibrant as you can see from the pictures. I was pleasantly surprised. We will definitely be doing this again next year, and adding more colors to our mugs! Non-perishable and eco-friendly- EggNots ceramic will last forever! Vegan-friendly- no animal products used! Convenient- No hassle of boiling and disposal! If you could color Easter eggs in exactly the same way as you remember as a child...AND not contribute to animal suffering, then wouldn't you? You can. Use Eggnots! Avoid live animals as gifts or photography props this Easter! Thank you to the Humane Society of the United States (HSUS) for writing this important guest post. KC Theisen tells us why we should avoid live animal photo shoots, and why we shouldn't give baby animals as Easter presents. Please share this post far and wide. 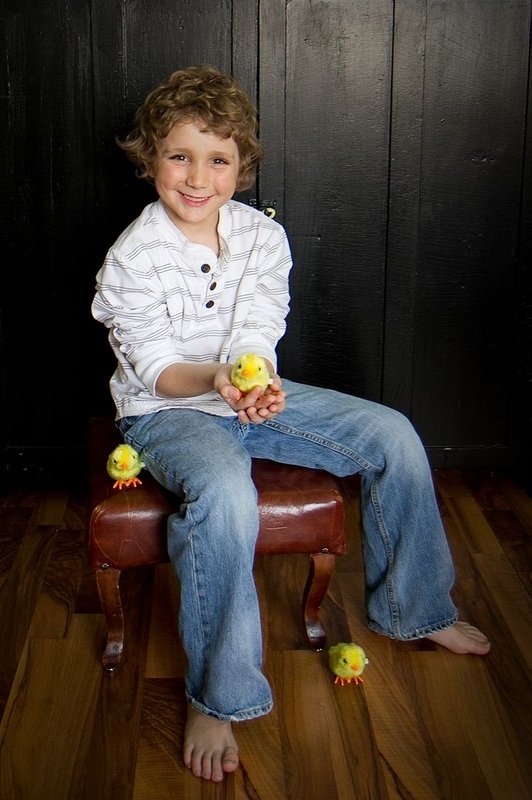 It’s almost Easter, and you may be thinking it’s time to shake off the winter with a photo shoot at your local studio. As grown-ups we can’t help but be attracted to pictures of kids cuddling tiny bunnies, chicks and ducklings. 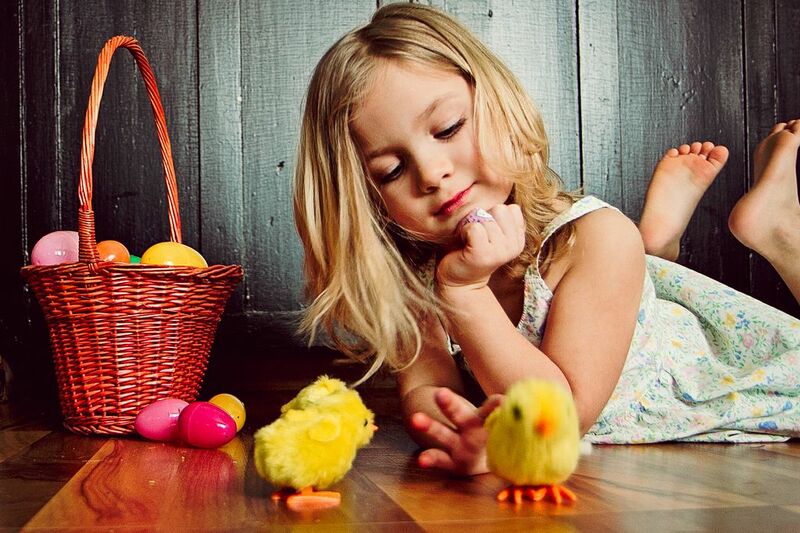 Or sometimes we get so caught up in the excitement of the season that we want our kids to know the thrill of a real, live baby animal in the basket on Easter morning. But it’s not so simple. These tiny new lives will soon be adult rabbits, chickens and ducks, looking forward to a long and safe life. Do you expect that the photographer is going to keep the five bunnies and 25 ducklings they ordered online and assure them a good life? 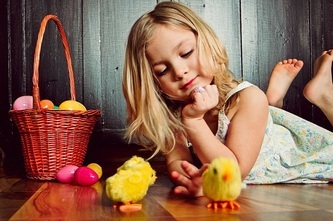 Is your son or daughter going to be thrilled to clean Easter Bunny’s litter pan in six months? 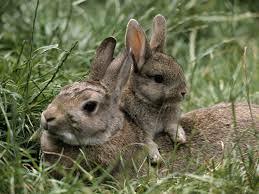 Most Easter babies are cast off into the wild shortly after Easter, to die of exposure, starvation or predation. Lucky ones are surrendered to an animal sheltering organization, but they might spend months waiting to find their forever home. This year, make a different choice. 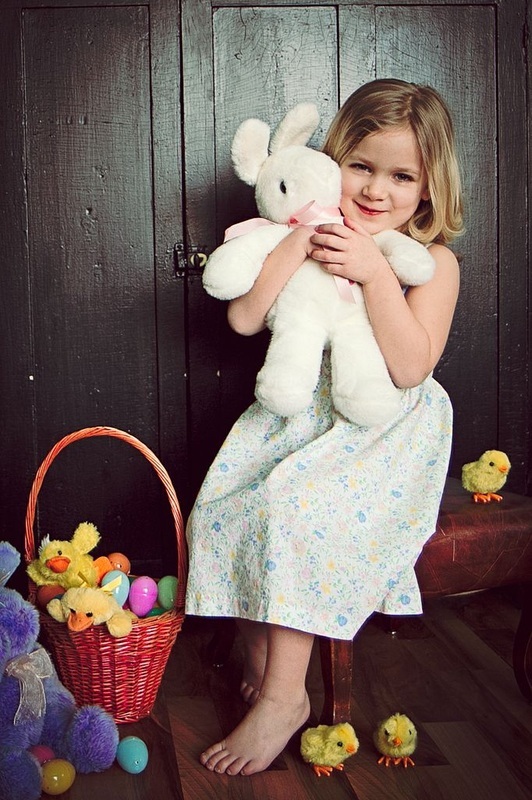 Consider giving a plush toy or a chocolate rabbit. Plush baby bunnies or chicks make fabulous gifts for your kids. They also make great photo props, don’t carry diseases and won’t suffer if your child outgrows them. A plush pet can go along with the kids on car rides, to school and become a lasting memento of springtime and Easter. 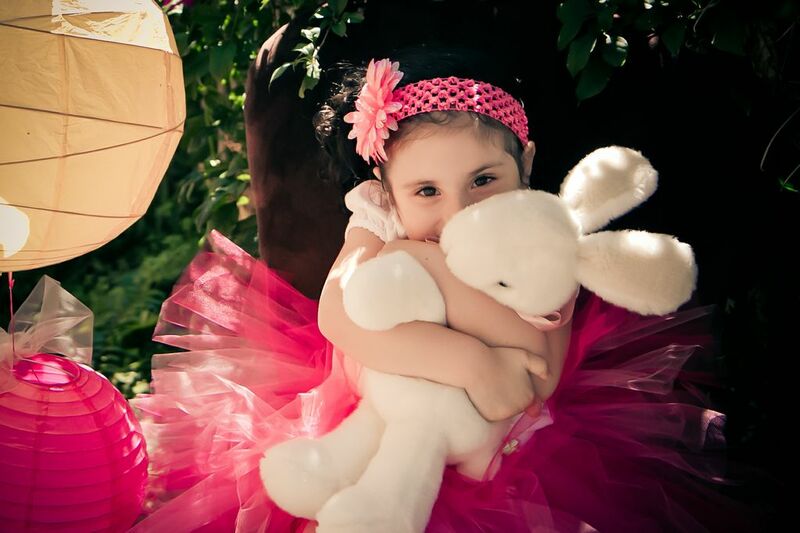 If your family loves sweets, fill their baskets with delicious candy such as lollipops and jelly beans. You can’t deny that kids and animals go together so don’t. 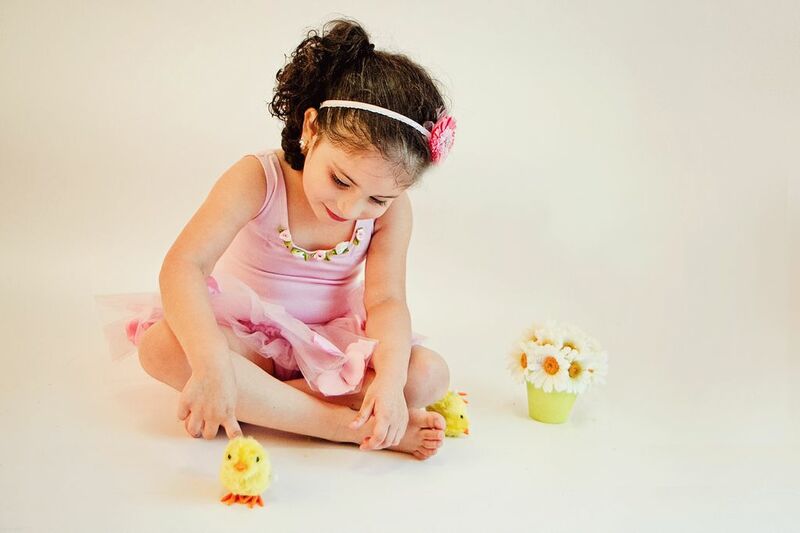 Celebrate the season of renewal with a trip to an animal sanctuary or nature center, so your kids can see spring’s babies with their natural families. 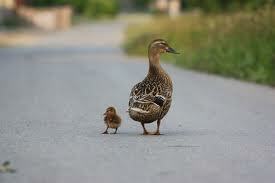 Or celebrate Easter at a local park, watching ducks on the pond and learning about our magnificent natural world. Visit or volunteer at your local animal shelter or humane society (find yours at http://theshelterpetproject.org) and let your kids get up close with the dogs, cats, puppies, kittens and even rabbits and ducks who were cast-off by impulse buyers last year. the perfect time to open your home to a new addition. Adopt a pet who will remind your family for years to come that Easter is about celebrating life and sharing compassion with all living creatures. 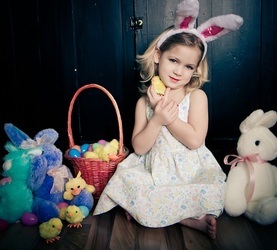 Take a pass on the Easter babies as gifts or photography props this year. 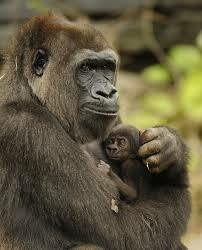 Make a different choice; a compassionate choice. 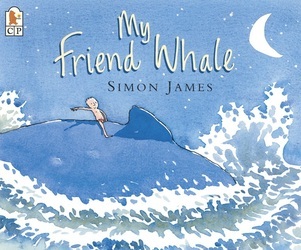 Looking for animal-friendly Easter books for kids? Check out the list at Vegbooks. Guest post written by KC Theisen, director of Pet Care Issues at The Humane Society of the United States.